Share the post "6.5mm Cartridges — Eight Options to Consider"
Nice list. 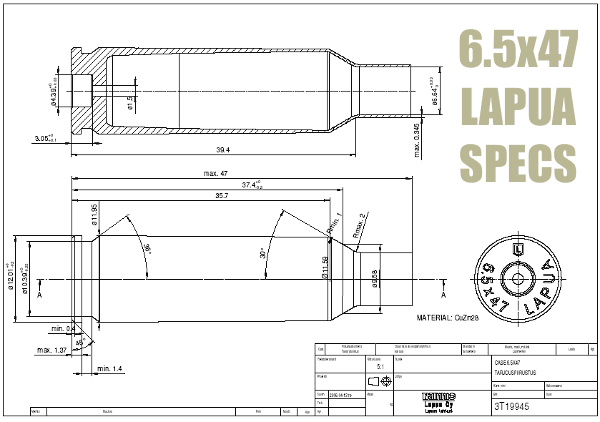 Consider adding the 6.5mm SAUM – especially now that factory brass is available. The 6.5×55 and 6.5×54 MS, which I use, work very well with today’s better bullets and better barrels. 140 to 160 grain bullets and moderate velocities give performance on game that is mind boggling, just be careful about having a hillside beyond your deer or whatnot, because these heavy bullets can go through a deer and a 15 inch pine. The newer cartridges are more repackaging of the old, than something truly new. 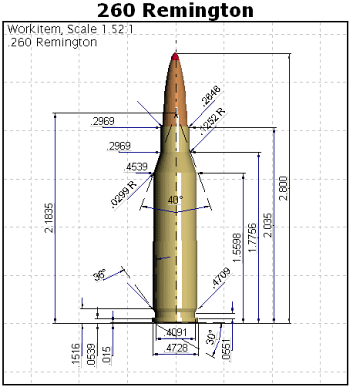 I think your data on 260 Remington is either outdated, or misleading. 140 grain bullets can easily go to 2800 FPS without reaching into max pressure, or up to 2900 and beyond if you’re willing to load hot. The 260 Rem case holds more powder than 6.5 CM, so it’s basic math from there. dont forget the 26 Macho. And do not count the .264 Win Mag out! In a barrel at least 26″ long it still rules. You seem to have forgotten all about the 6.5mm Remington Magnum.